Once you have added your VPSs to a Private Network, you will first have to set up internal IP addresses before you can make full use of them. In the examples, the 192.168.0.0/16 range is used. However, you can choose one of the IP ranges defined in the RFC for use within private networks: 10.0.0.0/8, 172.16.0.0/12 and 192.168.0.0/16. 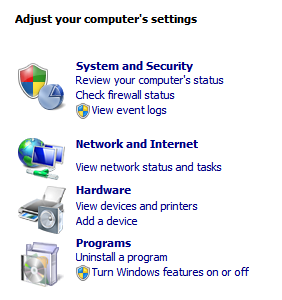 This article covers various Windows OS's. For Linux, please see this article. 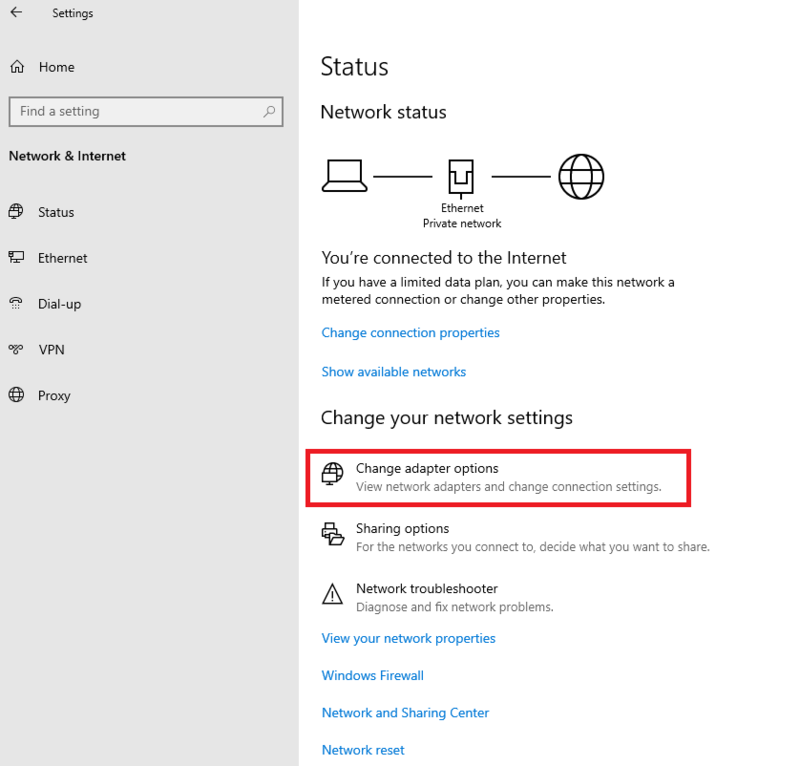 If the internally configured IP cannot be seen by other VPS's on your private network, add a rule on these VPS's in the Windows Firewall with Advanced Features, adding the internal IP as Remote IP address under 'Scope'. In case of incorrect adjustments, you can make your VPS unreachable. Make sure you also have access via the console in the control panel (if you do this via RDS). In addition, it is strongly recommended to create a Snapshot in advance which you can fall back on. 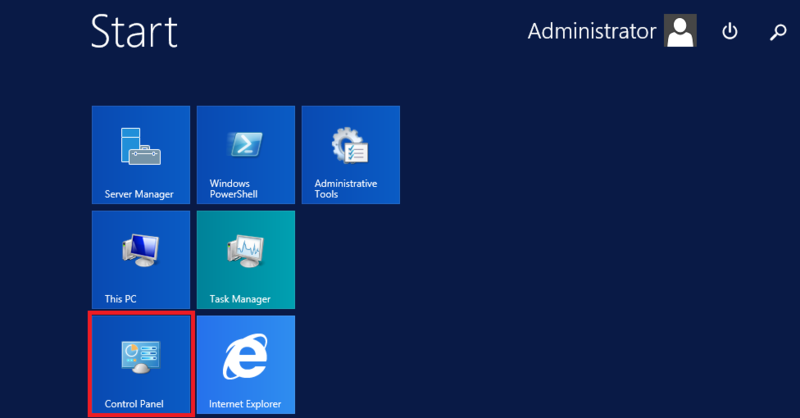 Log in on your Window Server VPS as an Administrator. 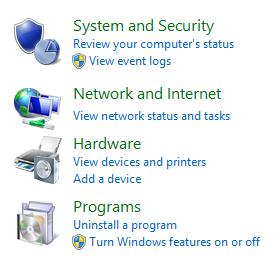 Click Start and then 'Control Panel'> 'View network status and tasks'. 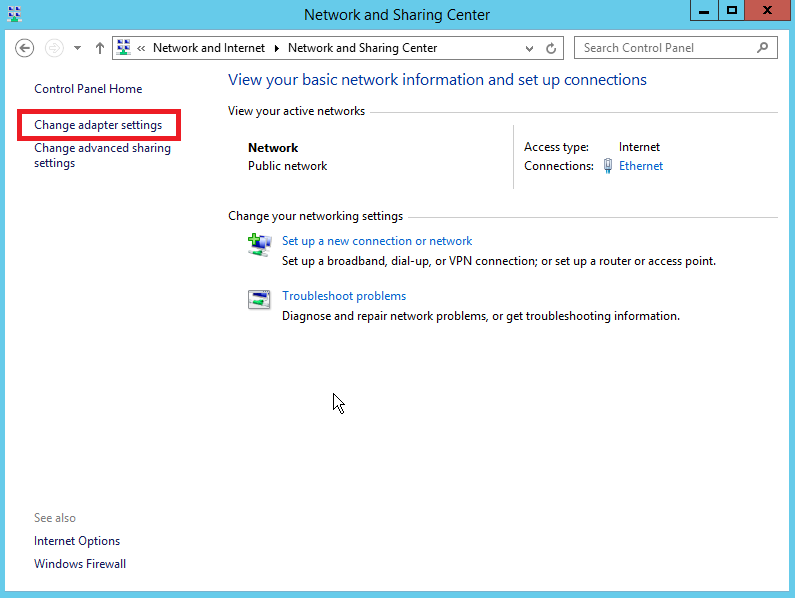 Click the Local Area Connection 2 and then 'Properties'. 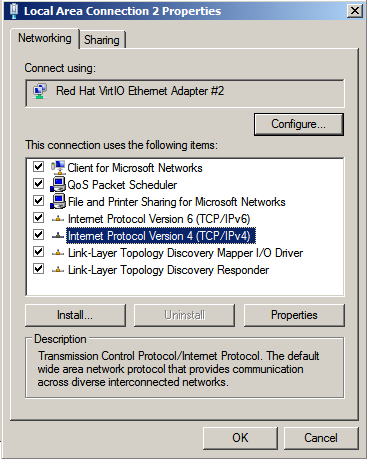 Click 'Internet Protocol Version 4 (TCP / IPv4)' and then 'Properties'. 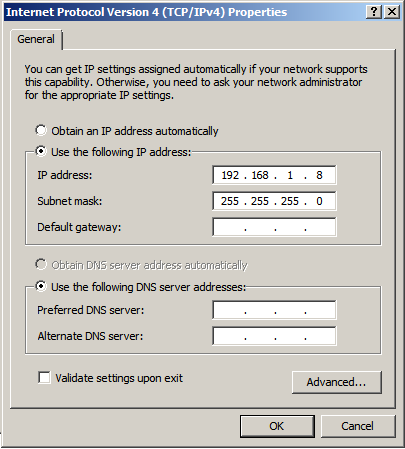 Under 'Use the following IP address', enter your internal IP and fill in the subnet mask. Click 'Ok' to save it. Log in as on your Window Server VPS an Administrator. click 'View network status and tasks'. 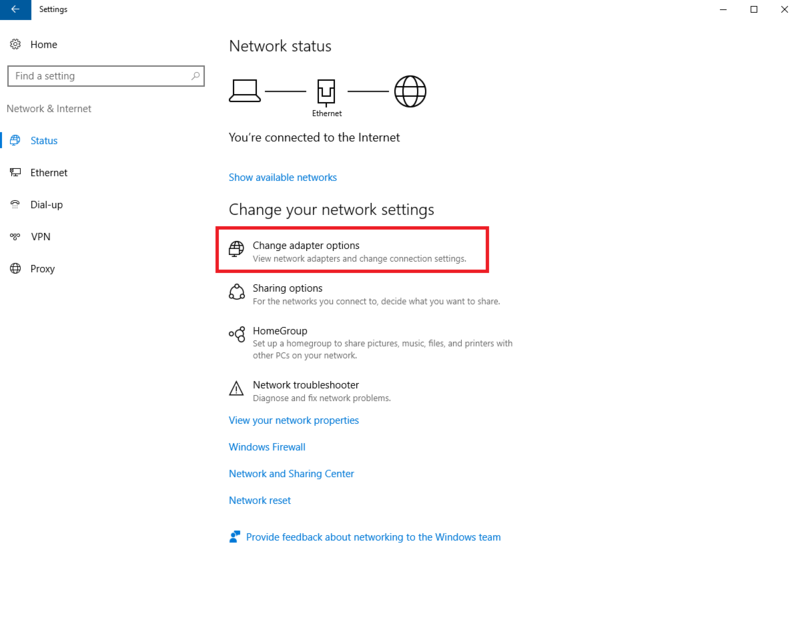 Click 'Change adapter settings' on the left. 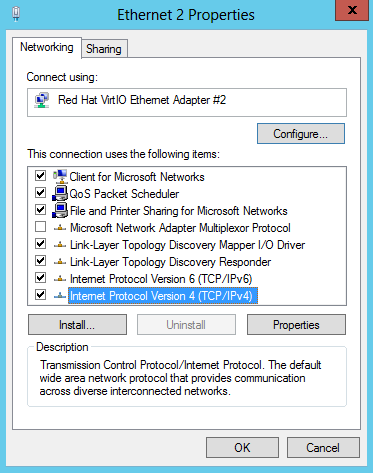 Richt click your network adapter called and click 'properties'. 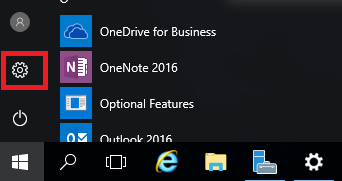 Click on start, followed by the settings icon to go to the control panel.